The 2019 KIA Forte and Volkswagen Jetta are both popular compact sedans. However, which one is best for you? To help you make an informed decision, we have put together a comparison review of both the 2019 KIA Forte and the Volkswagen Jetta. This review will look at three features important to the new car buyer. In the first comparison, we will look at the features of both sedans. Next, we will compare the fuel economy of the KIA Forte and the Volkswagen Jetta. Finally, we will compare the all-important safety features between the 2019 KIA Forte and the 2019 Volkswagen Jetta. The 2019 KIA Forte comes with the following standard features: Body-Color Door Handles, Solar Control Glass, Variable Intermittent Windshield Wipers, Projector Beam Headlights, Daytime Running Lights (DRL), an 8-inch touch screen display, AM/FM/MP3 4-Speaker Audio System, Android Auto, Apple CarPlay, Rear-Camera Display, Cruise Control with Steering Wheel Controls and a 3.5 inch Thin Film Transistor (TFT) LCD Meter Display. 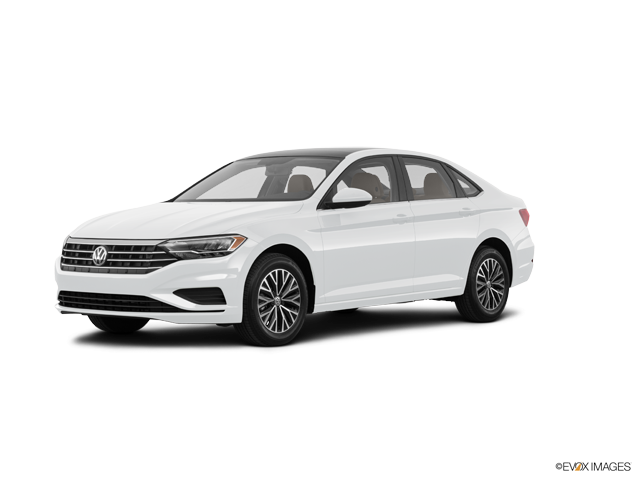 The 2019 Volkswagen Jetta comes with the following standard features: LED Headlights, LED Taillights, Leatherette Two-Tone Seats, an 8 inch Touchscreen, App-Connect and Drive-Mode Selection. Overall, both the 2019 KIA Forte and the Volkswagen Jetta have a long list of standard features. However, the 2019 KIA Forte offers more advanced standard features than the 2019 Volkswagen Jetta. The 2019 KIA Forte has a fuel economy rating of 31 miles per gallon in the city and 41 miles per gallon on the highway with a combined fuel economy rate of 35 miles per gallon. The 2019 Volkswagen Jetta has a fuel economy rating of 30 miles per gallon in the city and 40 miles per gallon on the highway with a combined fuel economy rating of 34 miles per gallon. Overall, the 2019 KIA Forte has a higher city, highway and combined fuel economy rating than the 2019 Volkswagen Jetta. The 2019 KIA Forte comes with the following standard safety features: Dual Front Advanced Airbags, Dual Front Seat Mounted Side Airbags, Full-Length Side Curtain Airbags, Anti-Lock Braking System (ABS) with 4-Wheel Disc Brakes, Vehicle Stability Management (VSM), Electronic Stability Control (ESC), Traction Control System (TCS), Electronic Brake-Force Distribution (EBD), Brake Assist System (BAS), Hill Start Assist Control (HAC) and Tire-Pressure Monitoring System (TPMS). The 2019 Volkswagen Jetta offers the following standard safety features: Safety Cage, Intelligent Crash Response System (ICRS), Automatic Post-Collision Braking System, Tire Pressure Monitoring System (TPMS), Electronic Brake-pressure Distribution (EBD), and Electronic Stability Control (ESC). Overall, both the 2019 KIA Forte and the 2019 Volkswagen Jetta offer an extensive list of standard safety features. However, the 2019 KIA Forte offers more standard passive and active safety features than the 2019 Volkswagen Jetta. 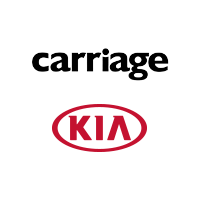 Carriage Kia of Woodstock invites you to test drive the 2019 KIA Forte and see how it compares against the 2019 Volkswagen Jetta. 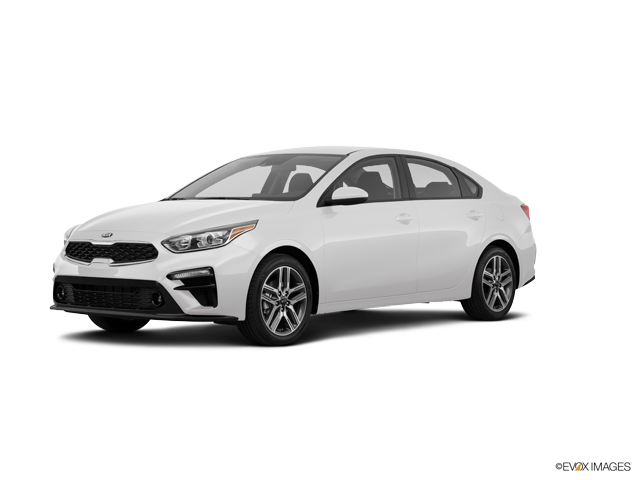 Our sales team places the utmost importance on customer satisfaction and will be more than happy to answer any questions you may have about the 2019 KIA Forte.